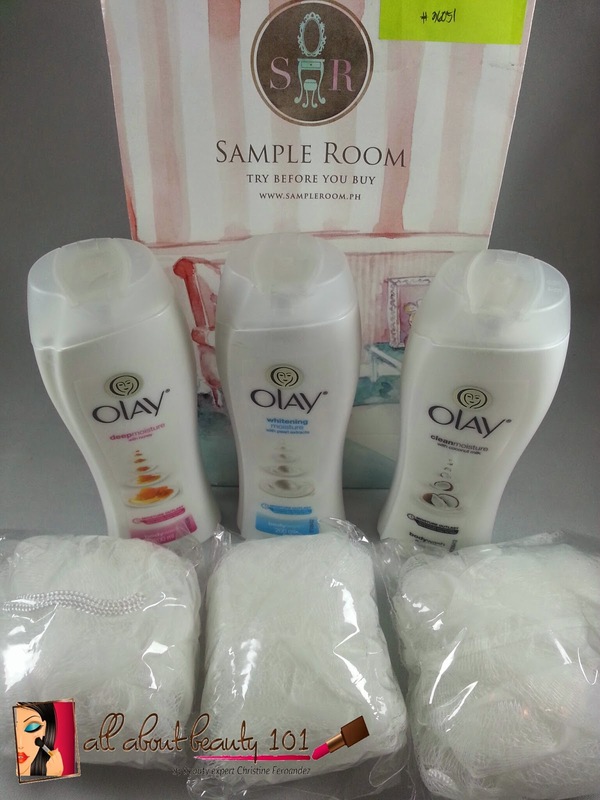 If you read my posts, you knew I love body wash so I am so happy when Sample Room offered Olay Body Wash in five variants. I only managed to get the three kinds as it was easily sold out. I got the Olay Deep Moisture Honey Wash, Olay Clean Moisture with Coconut Milk, Olay Whitening Moisture with Pearl Extract Body Wash. Each bottle weighs 200ml and costs 105php each. Thank you so much Sample Room and Olay. As usual, I will post a separate entry for reviews. To try before you buy, just sign-up at Sample Room.